Miss Cordelia Marsden, having recently lost her father, finds herself unable to continue to live alone. In desperation, she writes to her Aunt Catherine. 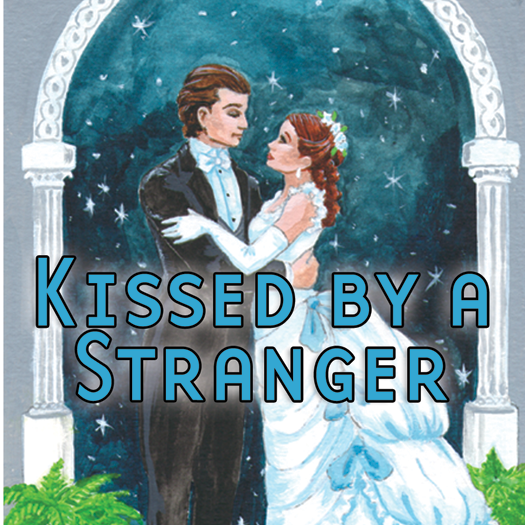 Little did she know that this would lead to the happiest days of her life, for on the train to London she meets Lord William Lynton, and before the trip is through, she finds herself…kissed by a stranger! Produced by David Benedict. Directed by William Alan Ritch. Recording engineering by William Alan Ritch. Soundscaping, editing, and mixing by David Benedict. Live Foley sound effects created by David Benedict and Geoffrey M. Brown. Recorded sound effects provided by Henry Howard and Audio Craft Studio. Music by Alton Leonard. Floor managers Sheila Ameri and Elayna Little. Impetuous Lady Martha and her sister, Lady Julia, are shy country girls, come to London to be presented to Society by their Aunt Maybelle, the Duchess — and, if the Duchess has her way, to marry well. 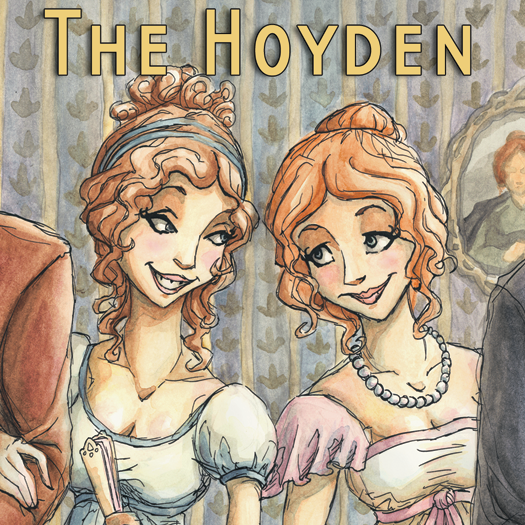 However, the plain-spoken sisters are ill-prepared to cope with the circumspectly courteous demands of city life and High Society. Will Lady Martha survive her encounter with Lord Peter Thornham with her reputation intact, or will his rakish reputation soil another family’s good name? Can quiet Lady Julia rescue her sister from the fate that awaits her, with the aid of the foppish Lord Edward Toffington? Will the London social scene ever be the same? Will the Duchess? What would you give for love? Your heart? Your soul? Your mind? Once there was a chateau locked in winter and a palace trapped in spring. Once it was 1922 and 1888… and only a hallway separated them. Once there was an actress and a prince… and only one of them was real. Once there was the Empress Carlotta and a young woman, staring at each other across love and madness. 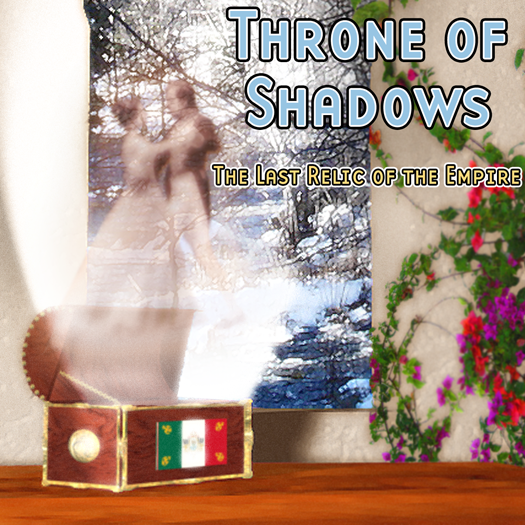 Once…there was the Throne of Shadows. 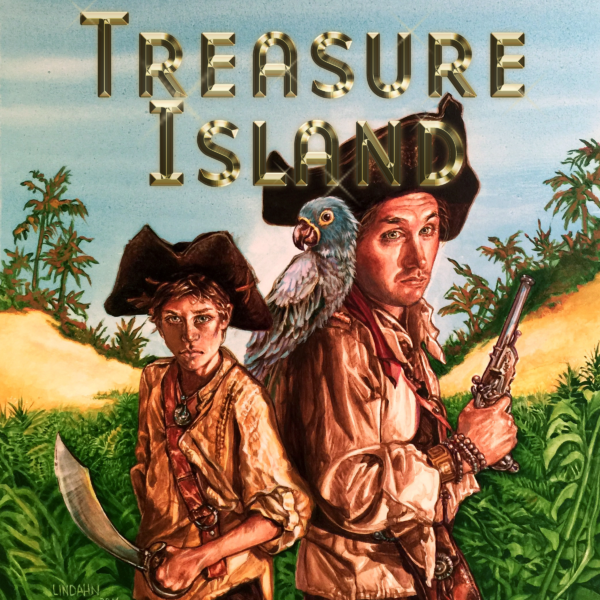 An epic tale of pirates, treasure, and adventure on the bounding main! Join Jim Hawkins as he tells of his experiences at sea with the legendary pirate Long John Silver as they seek Captain Flint’s buried gold!